Shut off your editing brain for a bit, turn the phone on vibrate and refill that coffee mug… our Business of Photography series is here! Today we’d like to chat about why we love prints so much. WHEN WE LOOK AROUND AT THE WALLS OF OUR PORTLAND OFFICE, WE ARE REMINDED ONCE AGAIN WHY PRINTS ARE VITAL TO YOUR CREATIVE BUSINESS. FRAMED EXAMPLES OF YOUR ART ARE THE ABSOLUTE BEST MARKETING TOOL. It is important to know how to best sell prints to your clients. With a plethora of printing options at your client’s fingertips, choosing the right route can be overwhelming and confusing. Complete the professional photography experience and provide superior customer service by offering a variety of print options. Your client chose you because she knows that her memories are precious and she’s waiting to hear the options for presentation. All you need to do is introduce them and their benefits, showing examples of her portraits as wall galleries and they will literally sell themselves. As a cue for your in-person sales session (and a personal reminder for you, too), here’s a few more reasons why prints matter. 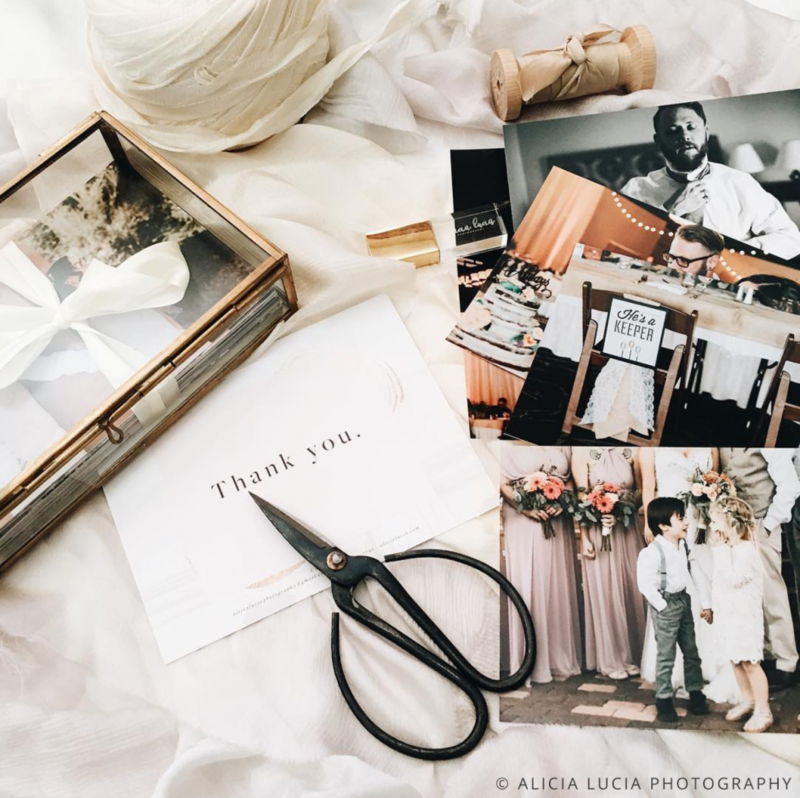 – A framed image tells your clients’ unique story — they’ll be reminded of the special day captured in your images every day. – Portraits make the absolute best personalized gifts, so much more special than a store-bought item! – There’s something so incredible about custom art hanging in a home that feels 100 times more meaningful than images on a computer— really, a client’s’ wall at home matters more than a Facebook wall. – Help your client turn their house into a home! 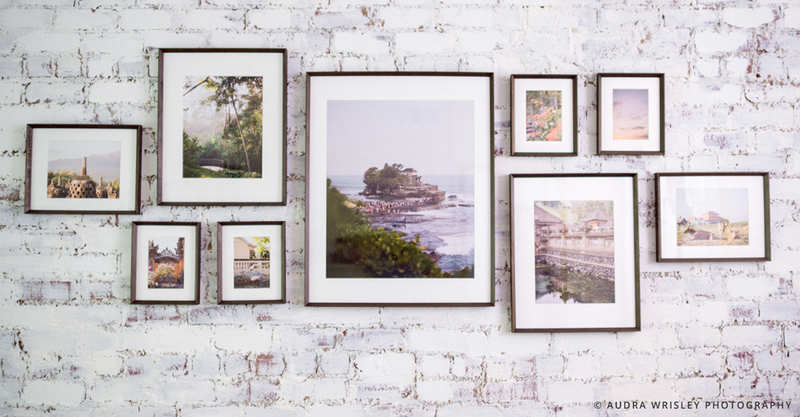 Framed prints are the easiest way to decorate with an ultra personalized touch. – On that note, there are so many creative ways to decorate with prints: fine art canvases, wall galleries of framed prints, desk frames for the office, one huge image above the mantle, the options are endless! – Your wedding clients spent more money than they probably care to remember on the dress, the catering, the band, and the invitations. 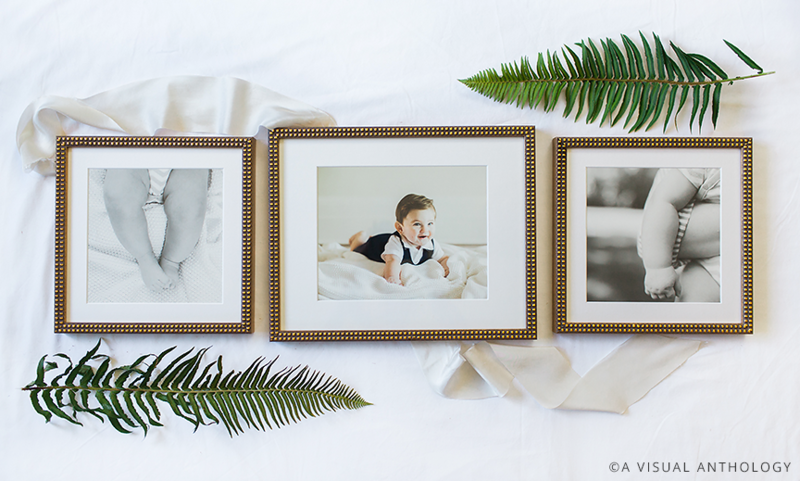 We all know memories are more valuable than materials — why not capture it with something that is forever: framed photos on the wall. – Creating beautiful art was the reason you became a photographer in the first place. It’s simple — practice what you preach. Get inspired with this Living With Art feature from the lovely home of Lena Hyde. – Gorgeous portraits (in beautiful mats and frames to boot) show off your skill and professionalism to future clients. – Tell a story. Not just on your computer or on your Facebook page, but on your own walls. Prints are a tangible achievement, a constant reminder of why you do what you do. Be proud of your work! – Clients seeing your images in their homes will be reminded of you on a daily basis. Therefore, they are much more likely to return to you for future sessions and events. – Prints are the perfect marketing tool for all the visitors who come to your clients’ homes and offices who will end up admiring your prints on their walls! Selling finished, ready to hang art will quickly multiply your studio’s revenue. Design Aglow Frames are the perfect finishing touch for your art and a fantastic sale booster for your bottom line. PRINTS ARE INVALUABLE, BOTH TO YOU AS A PHOTOGRAPHER AND TO YOU CLIENT. There are so many incredible business resources available to help showcase print and frame options to your clients, including these best sellers: Selling a Showpiece Portrait: Client Guide, The Studio Look Book & Product Catalog and The Frame Shop Sales Catalog & Lookbook. ~ The Business of Photography is a new article series by Design Aglow for Miller’s, designed to be used and shared by photographers. Feel free to grab and share on your site, blog and/or social media pages with a byline and link.